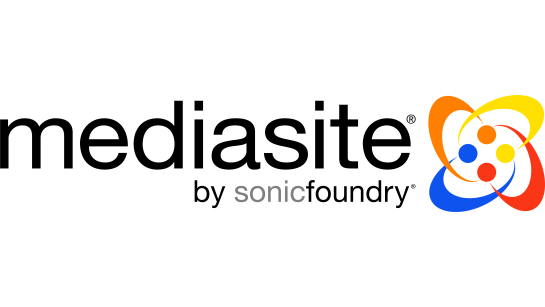 We are so excited to see our sponsor’s tools, Sonic Foundry’s Mediasite, adopted across the entire CSU for all their lecture capture needs! Wow! Learning Spaces Collaboratory Spring 2017 Lineup!